BS Mates trading as MATES INTERNATIONAL abides by a Migration Agent Code of Conduct. Student and Visa Services. It is a trusted name in the industry and have placed larger number of international students to reputable colleges and universities across Australia. MATES, believes in giving our clients a unique counselling experience. This is achieved through personal services provided only by qualified and well trained counsellors. Our focus is in providing solutions to all the needs and concerns of the students. A solution that is practical, easy and legal. We understand that choosing the right course, the right college, preparing academic and financial documents can be stressful and time consuming. Our goal is to make this experience as easy and as stress free as possible by providing an enjoyable, honest and fast service at all times. To stand out as the best provider of reliable and accurate solutions for any education, visa and migration problem whilst using our experience and affiliations in achieving this. We strive to grow as an organization with the same honesty and integrity we use to serve our clients. 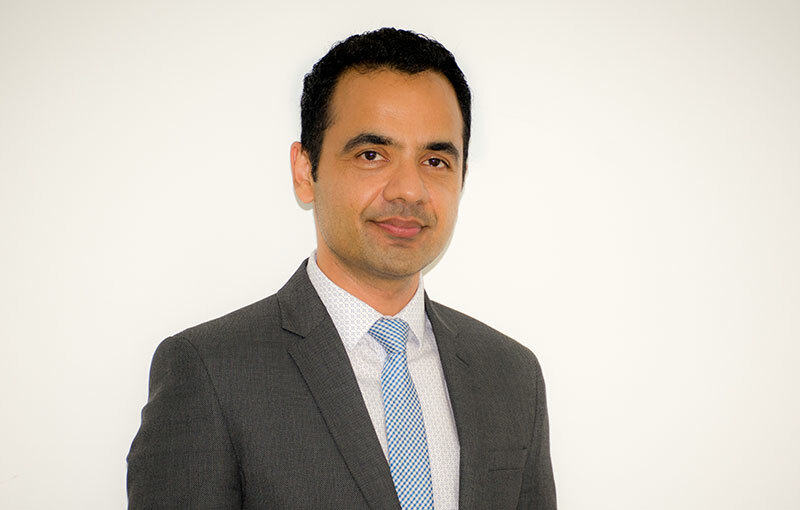 Badri Jaishi came to Australia in 1998 and as an international student to study Bachelor of e-Commerce. Being an international student himself, He made it his personal mission to give students free access to information because based on personal experience a wrong advice can have drastic effect to a student’s career goals. 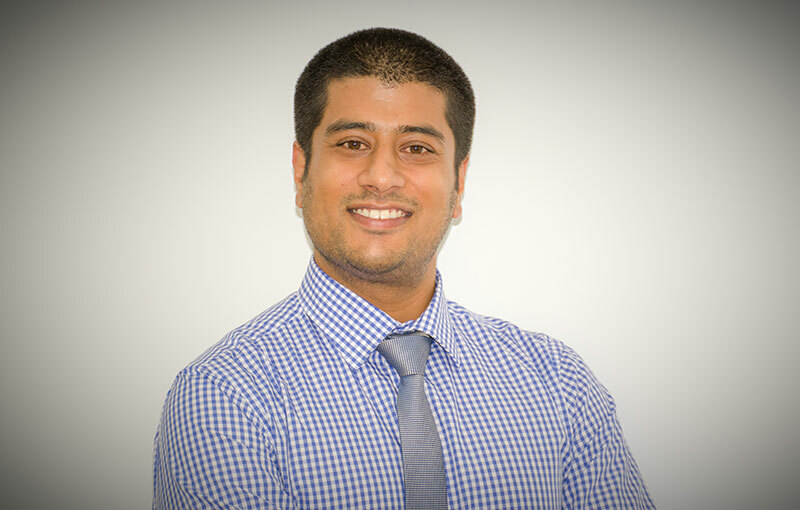 In 2007, Badri acquired a Graduate Certificate in Migration Law and Practice and consequently started BS Mates Pty. Ltd, After 10 years of providing international students with informed solutions on their education, visa and migrations problems, Badri saw the need to rebrand the company and it is now currently trading as MATES INTERNATIONAL Education and Visa Services. Badri is relentless is making sure that each student that visits our offices, comes out with a solution that is why many of our students would say that everything great starts with MATES. TRUST the experience, Trust MATES International. Serving international students with a heart for 10 years. Our Marketing specialist Identifies market opportunities nationally and internationally and advises on the development, coordination and implementation of plans to promote our services and business. She works closely with Directors, other staffs, Colleges, Universities, offshore branch nationally and internationally to support, accelerate and generate revenue for organisation. 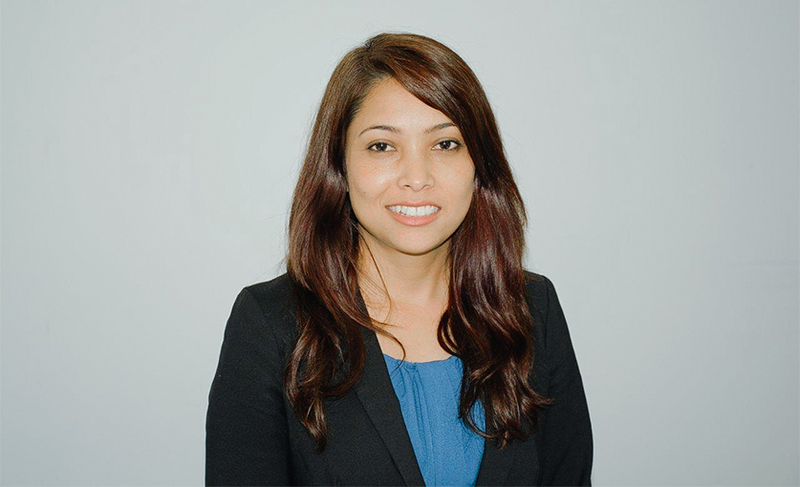 Rashmi has worked in the industry for over 5 years, She has a Diploma and Advance Diploma of Management along with the Bachelor of Accounting from Australia. Her varied education and experience is translated to make the critical decision of planning, implementing and managing various projects. Sushesh Khanal, is a Registered Migration Agent who heads the Document and Visa compliance Department of the Office. He earned his degree in Master of Commerce (Advanced) major in Accounting with Griffith University and acquired his Graduate Certificate in Australian Migration Law and Practice at the same University. IAs a student, Sushesh consistently pursued excellence and his diligence is translated into every visa application he lodges. He is tireless in updating himself with the current rules and regulation affecting Migration industry and is a member or the Migration Institute of Australia, Migration Agents Regulation Authority and the Migration Alliance of Australia. 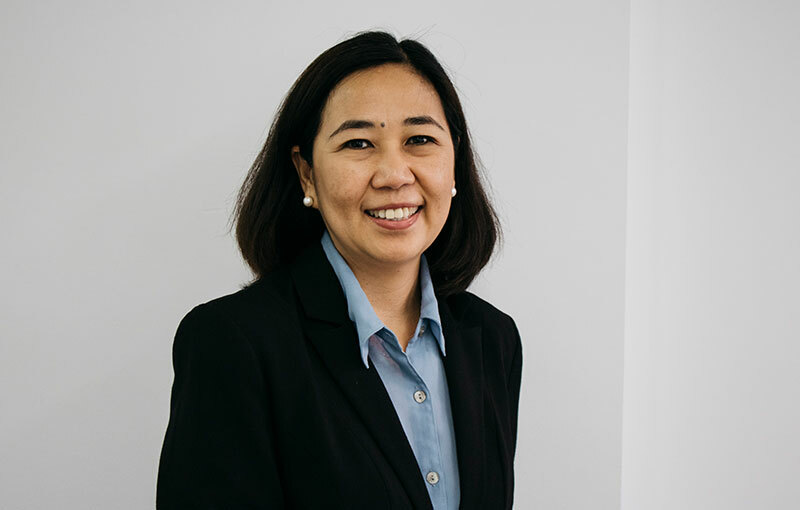 Babette has 23 years of experience in government service in the Philippines and has a dual degree in Bachelor of Marketing Management and Economics as well as Bachelor of Laws. Her extensive experience in legal writing and customer relation management makes her effective in her role of promoting Australia as a study destination in her home country. Babette coordinates the office in the Philippines and takes charge of all student applications coming from these areas. Onshore, she process student admissions to Colleges and Universities and make sure each student meet entry requirements. Slesha’s empathetic nature and listening ability makes her an asset to the team. She has a Masters in Accounting from CQU and manages all the financial aspects that is crucial for any company to continue operating. She makes sure that every need and concern not only of the students, but of our partners as well are met with speed, be it education admissions, visa processing or simply administrative matters. 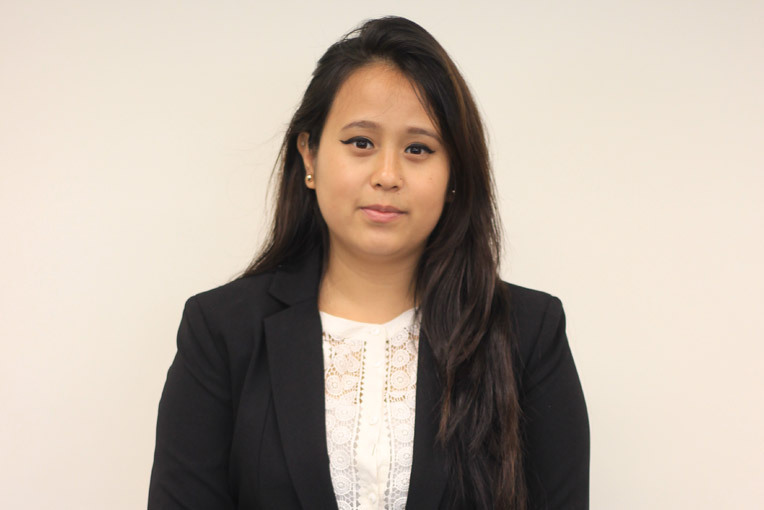 Akriti is our Student Services Officer. Akriti has a dual Master degree of Laws in Intellectual Property and Master of Professional Accounting from QUT and CQU respectively. She processes student applications to Colleges and Universities and ensure each student meet entry requirements. 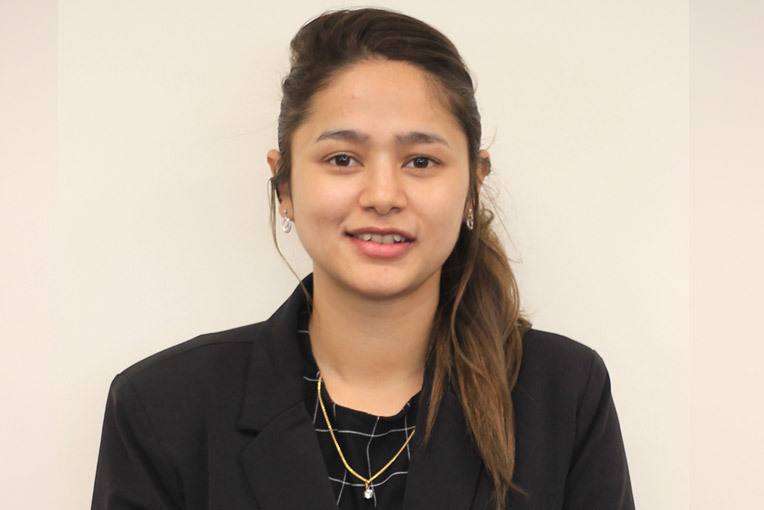 Her experience as a program coordinator in Federation of Nepali Journalist has given her the forte in coordinating with student and making sure application goes through hassle free.